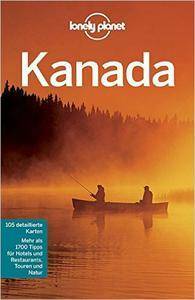 From the magical rainforests of the Pacific coast to the majestic peaks of the Rocky Mountains, from the endless sea of grass of the prairie to the ice fields of the Arctic - the massive Canada, with its many, very different habitats is a world of its own. 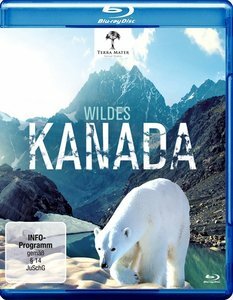 - Created with stunning aerial photographs and fascinating, some never before seen animal behaviors, unique time-lapse and slow motion sequences and elaborately staged historical scenes in this four-part documentary series, a comprehensive and fascinating portrait of the natural world and Canadian history. 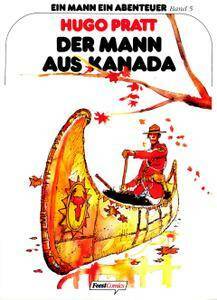 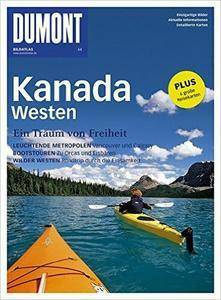 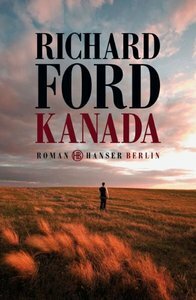 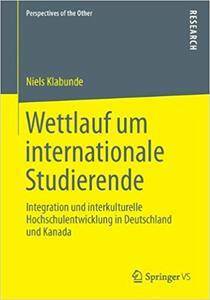 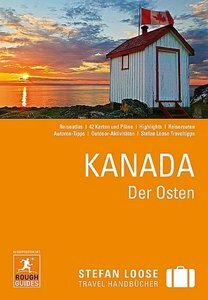 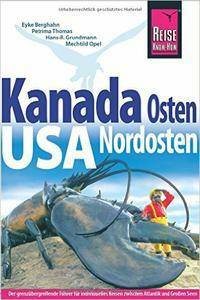 Steven Horak, Tim Jepson, Stephen Keeling, Phil Lee, AnneLise Sorensen, Christian Williams, "Stefan Loose Reiseführer Kanada Der Osten: mit Reiseatlas, Auflage: 4"
Karla Zimmermann, "Lonely Planet Reiseführer Kanada"
Ole Helmhausen, "DuMont Bildatlas Kanada Westen, Auflage: 3"
Hans-R. Grundmann, Petrima Thomas, Eyke Berghahn, "Kanada Osten / USA Nordosten, Auflage: 10"
Niels Klabunde, "Wettlauf um internationale Studierende: Integration und interkulturelle Hochschulentwicklung in Deutschland und Kanada"